Your home should be a place where you can unwind, relax and forget about your day-to-day stresses. However, airborne sound can be a constant problem. Whether it’s children learning to play drums in their upstairs bedrooms or noisy neighbours living above you, noise leaking from one room into another can completely disrupt your peace and quiet. But don’t worry! The solution is a simple one. Adding mass into a partitioning wall or floor can help to reduce the transmission of airborne sound between rooms. 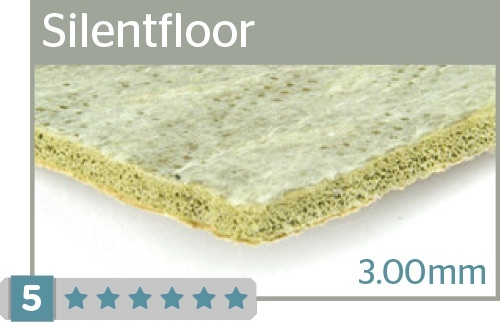 There are a number of things you should consider when finding the right underlay to suit your needs though. There’s more to it than just the density of the underlay. 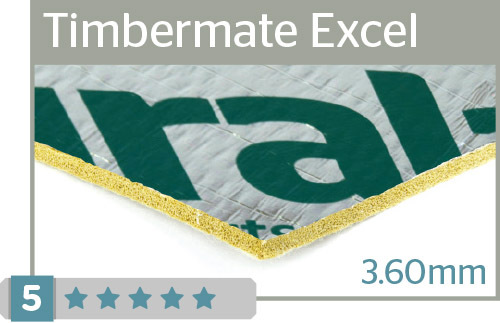 You should also make sure you are purchasing an underlay that has a combination of both density and thickness, which equates to a mass per square meter. 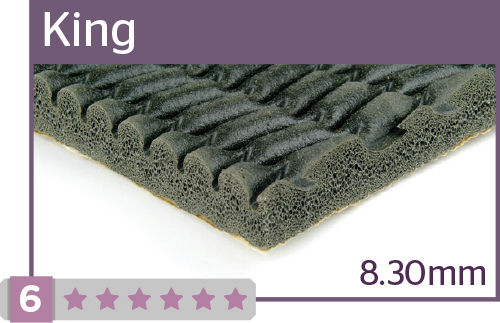 High density sponge rubber and crumb rubber underlays are therefore the ideal choice, while PU foam underlays are best avoided. Once you have found the right underlay for your home, there are also a number of other critical factors to take into account when fitting your flooring. Noise easily seeps through small cracks in your flooring, so in order to reduce sound transmissions as much as possible, make sure your underlay and flooring are fitted tightly up to the edges of the walls. In order to achieve this, we recommend you use a double-stick fitting as opposed to a stretch fit over grippers. You should also make sure that each roll or piece of underlay you use is tightly butted up to the next one. Make sure you tape these together in order to stop any ‘gapping’, which would facilitate the movement of airborne sound. If you have hard floors, then avoid using nails which would couple the floor to the sub-floor. Instead, the best method is a floating floor. Although if you do have a floating floor, make sure the expansion gap is filled with flexible silicone filler or a similar product in order to insulate you from outside noises. 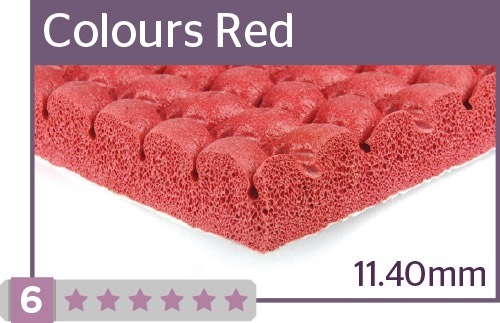 When it comes to carpet underlays, we recommend Colours Red, King and System Ten as the most effective for reducing airborne sound. 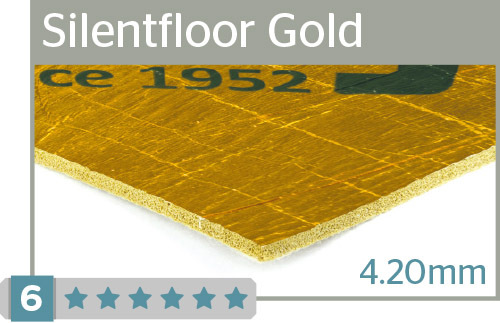 Silentfloor Gold, Timbermate Excel and Duratex are ideal choices for wood and laminate floors.